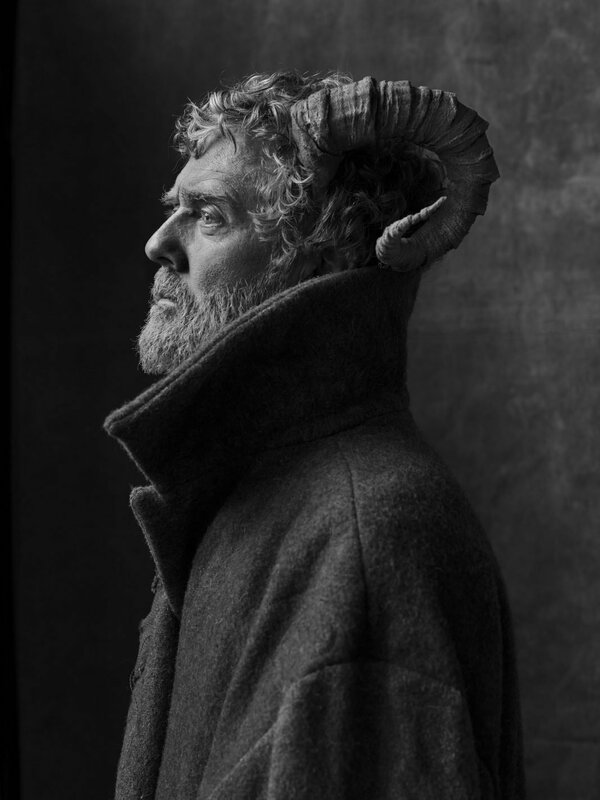 One year after Between Two Shores, Irish singer-songwriter and musician Glen Hansard announced the release of a new album. This Wild Willing is out on April 12th via ANTI- Records. It was record in France at Black Box Studios with producer David Odlum. “I’ll Be You, Be Me” is the first excerpt. Listen below.